Everyone loves coffee, but what’s the science behind the perfect morning cuppa? Come down to MPavilion in this special event presented by La Trobe University, bringing together a physicist and a coffee scientist to explore what makes coffee taste the way it does. 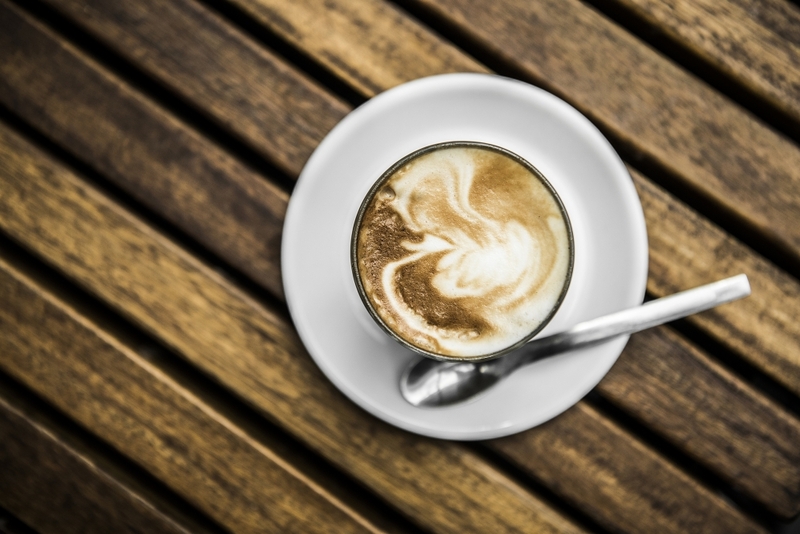 Together, La Trobe University physicist Dr David Hoxley and coffee scientist Dr Monika Fekete will ask: How does the temperature and salinity of water impact on its taste? And why does coffee grind size matter? Join us as we ‘pour over’ the science of coffee in this interactive morning workshop and crowd tasting (with scoring!) for adults and curious kids alike. This event is made possible with the generous support of Three Thousand Thieves.